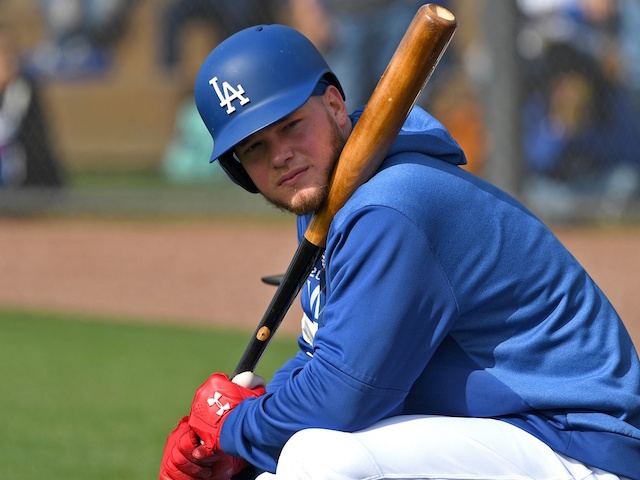 With the likes of Corey Seager and Cody Bellinger entrenching themselves with the Los Angeles Dodgers over recent seasons, Alex Verdugo has steadily risen up the organization’s rankings of position-player prospects. At worst, most publications consider Verdugo the Dodgers’ No. 2 overall prospect. He’s gained minimal experience at the Major League level — making his MLB debut in 2017 season and appearing in 15 games that year. Verdugo then joined the Dodgers for 37 games last season but remained blocked on the depth chart by the abundance of outfielders. 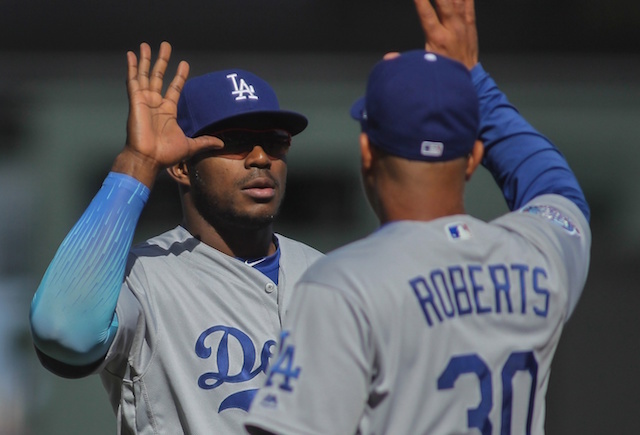 Trading Matt Kemp and Yasiel Puig to the Cincinnati Reds cut into that, though Verdugo is still without a clear role with the Dodgers. 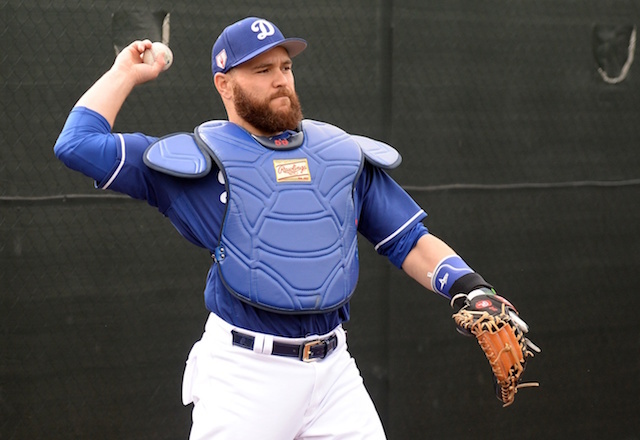 Verdugo added to what’s shaping to be an impressive showing in Spring Training, with two doubles and two RBI in Sunday’s win over the Texas Rangers. He’s 6-for-18 (.333 batting average) with four RBI in seven Cactus League games. Verdugo batted .329/.391/.472 with 19 doubles, 10 home runs and 44 RBI over 91 games with Triple-A Oklahoma City last season, which was his second with the affiliate. Thus, there isn’t much left for him to accomplish at that level. 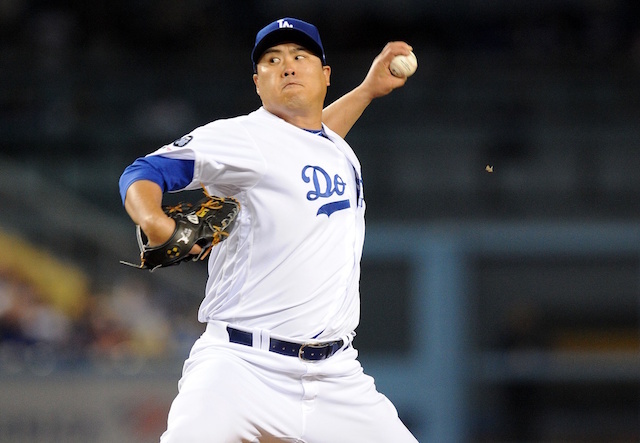 The 22-year-old was reported as being included in trade discussions with the Cleveland Indians for Corey Kluber. 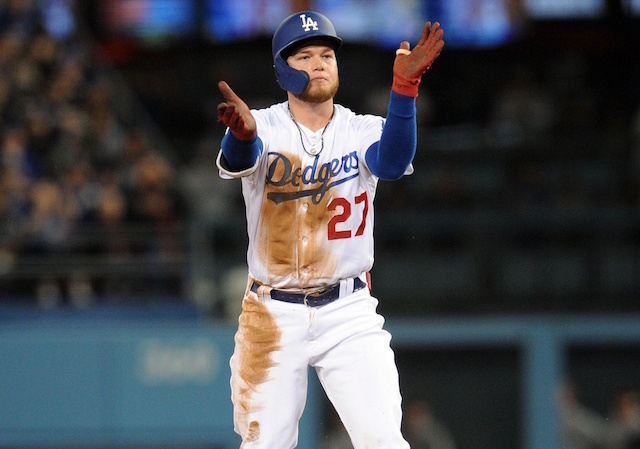 Should Verdugo remain with the Dodgers heading into Opening Day, he presumably would be competing with Joc Pederson for a starting role and/or playing time in left field.